Aromatherapy is the use of the fragrant parts of aromatic plants to improve health and general well being. 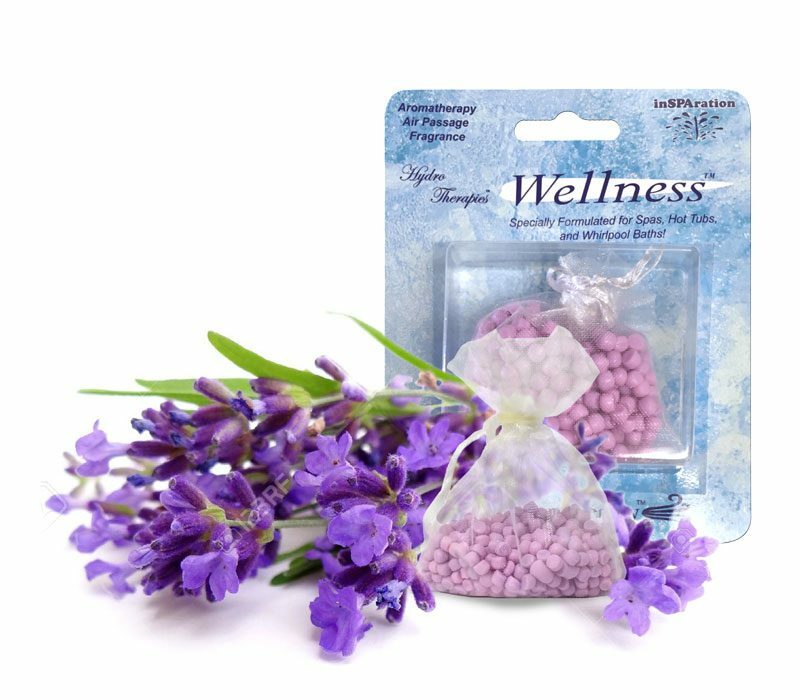 Lavender, one of MasterCare’s most popular Aromatherapy scents. Lavender is much appreciated for its scent, but lavender is also valuable and used in integrative medicine because of its medicinal attributes. Lavender oil is believed to have antiseptic and anti-inflammatory properties. Research has revealed that the essential oil of lavender may be useful for treating anxiety, insomnia, depression and restlessness. Some studies even suggest that lavender can help digestive issues such as vomiting, nausea, intestinal gas, upset stomach and abdominal swelling. In addition to helping with digestive issues, lavender is used to help relieve pain from headaches, sprains, toothaches and sores.